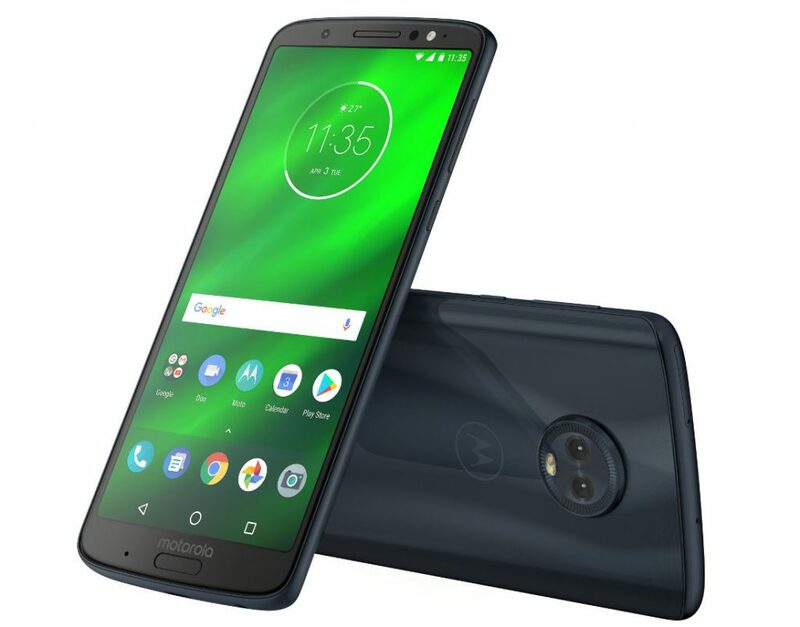 As expected and scheduled, Motorola has now official announced in Moto G6 Plus smartphone in India. The Motorola Moto G6 Plus comes with a full HD+ display having an aspect ratio of 2:1 aka 18:9 on the front. It has a size of 5.93-inch. The chipset used in Moto G6 Plus is an Octa-Core Qualcomm Snapdragon 630 mobile platform. It has got the same dual camera setup as the regular Moto G6.